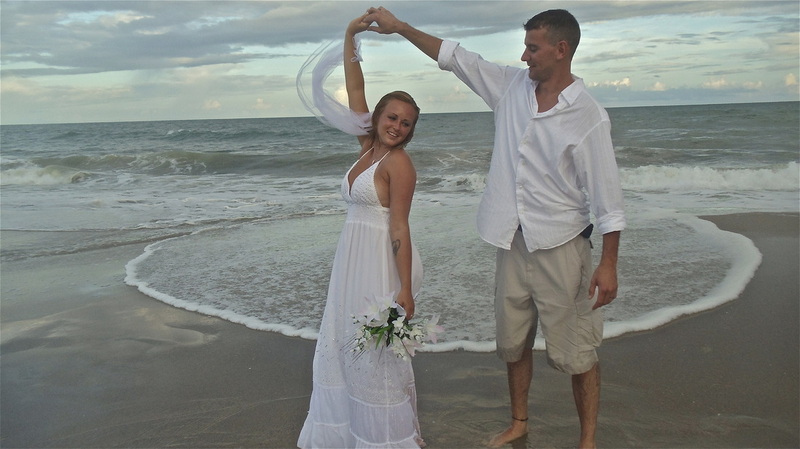 Myrtle Beach is a wonderful wedding destination for the Bride and Groom who want it all. Enjoy what our Local Couples experience! Only available for our Couples! We offer our Brides, affordability, creativity and romantic elegance to fit your budget. For all those special needs! Our wish for our couples is to have a STRESS FREE Wedding Day that your family and friends will remember for years to come! All Ceremonies include Officiant for 30 minutes from your Scheduled Start time! You will automatically be charged on your credit card $150.00 for each additional 1/2 hour if you need to extended your time! If Officiant is not able to stay longer that the scheduled 30 minutes, the ceremony will be rescheduled with an additional change fee. PLEASE BE ON TIME! If you are looking for that perfect beach wedding then you have arrived at the right place! Lovers Lane Weddings and Event Planning can help you with: All of your Wedding Destination Wedding Plans! 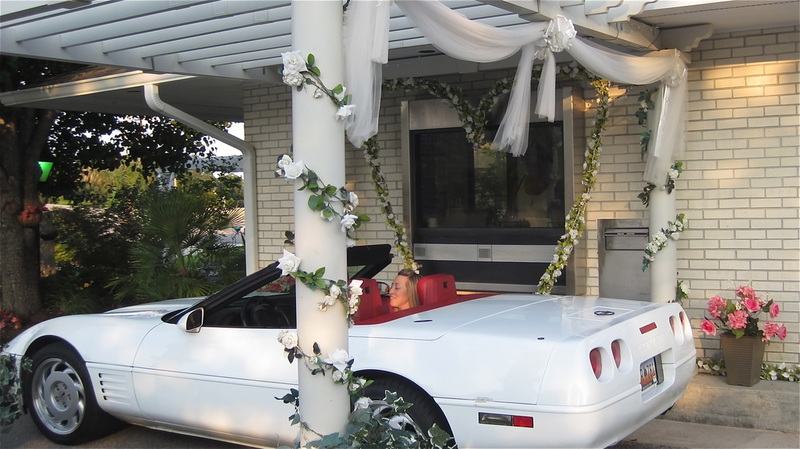 From Weddings with your toes in the Sand to Drive thru Weddings ......Vegas Style! " New DIY Weddings too! " Visit our Wedding Center to plan your amazing Wedding or call us to discuss one of our many packages. 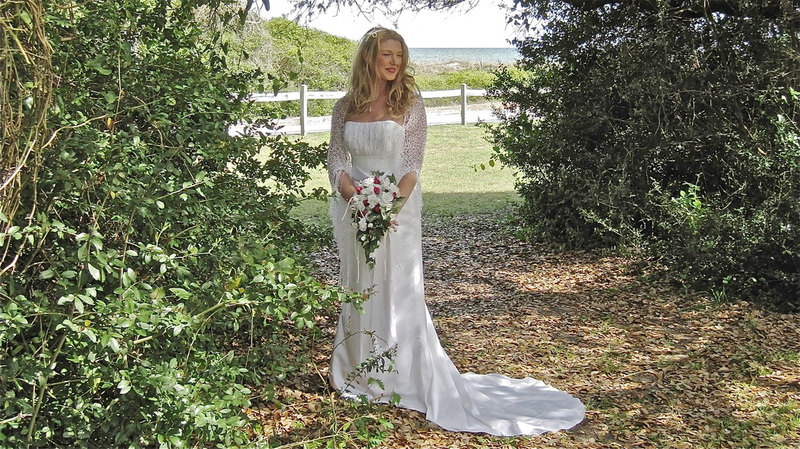 Beauty, tranquility, and adventure awaits you at Lovers Lane Weddings of Myrtle Beach! Our mission is to provide fun, romantic, thoughtful, one-of-a-kind weddings and ceremonies in the Myrtle Beach area for the Bride and Groom that want a unique alternative setting!! Perfect for the Bride that is looking for a Destination Wedding in Myrtle Beach. beautiful Wedding that will make all of your wishes, hopes and dreams come true. Lovers Lane Wedding Ceremonies are Fun, Affordable...Unique Weddings! Get started today planning your upcoming Wedding! you need so that we can help make your big day something special.